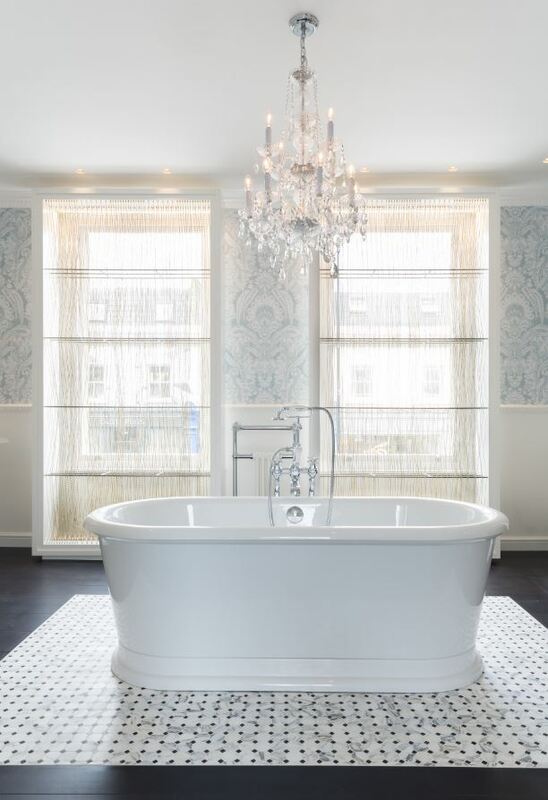 Long regarded as Europe’s most diverse and innovative supplier of bespoke luxury bathrooms, West One Bathrooms Ltd offers an industry renowned tailored sales and design service providing an end-to-end solution service. 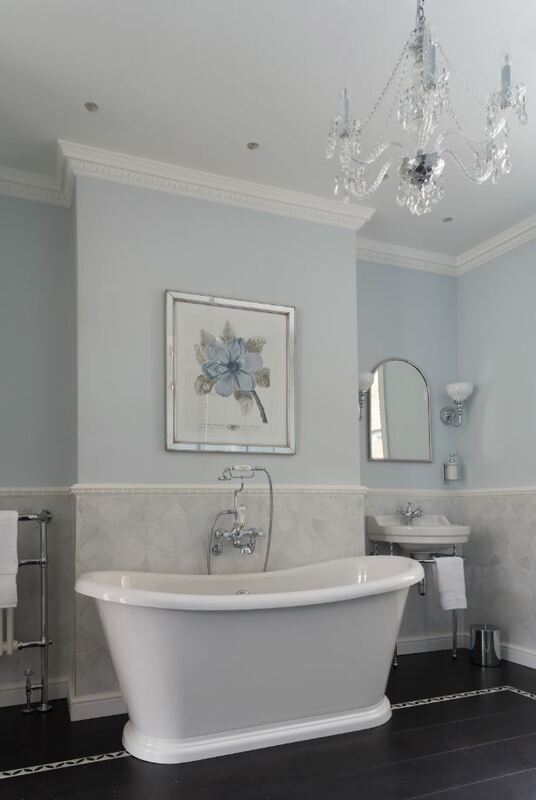 Established in 1978, West One Bathrooms’ experience in the industry allows for outstanding guidance and sourcing for the most sumptuous bathrooms worldwide. 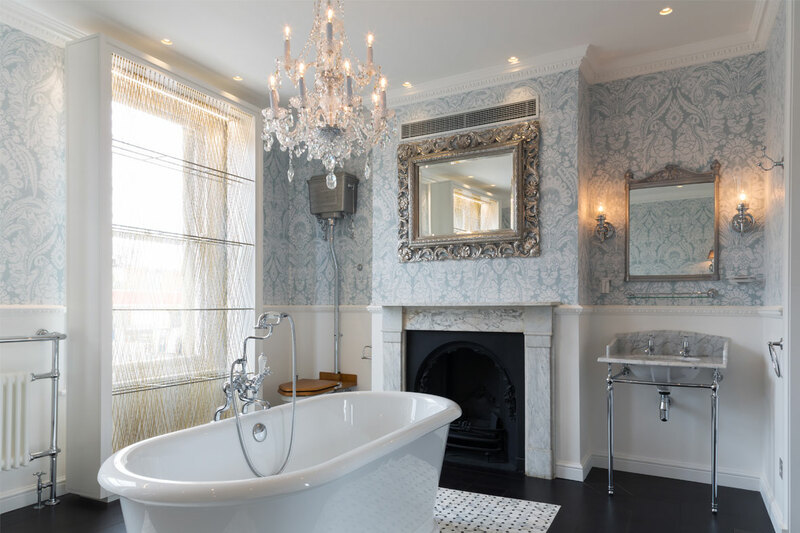 With a keen eye on the latest design trends from leading international manufacturers, a constant supply of new and exciting ranges are introduced into the nine showrooms across London and the South East of England. 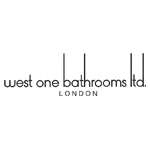 West One Bathrooms’ portfolio extends through countless global projects, in residential, commercial, hotel, aircraft and luxury yachts, priding themselves on a highly professional and discreet service. The vast product selection also ensures that all requirements can be catered for and shipped worldwide. 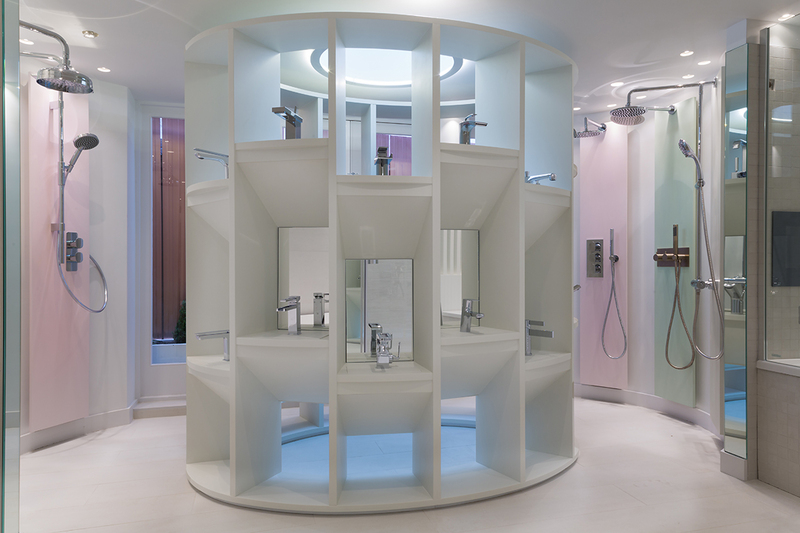 The townhouse has been designed to showcase a selection of the company’s bathroom displays and accessory ranges whilst providing a unique offering and experience for customers. Providing four floors of retail space, the showroom also has an outdoor courtyard, creating a tranquil space on the ground-floor. The shop-front has been finished using a liquid metal bronze finish and each level has been thoughtfully designed by Coppin Dockray with a unique style and feel to emphasise both the variety and quality of the products on offer.